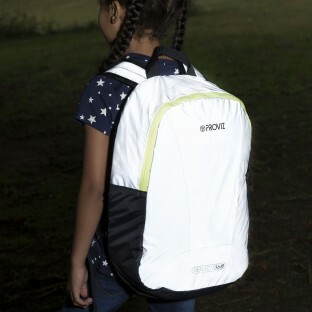 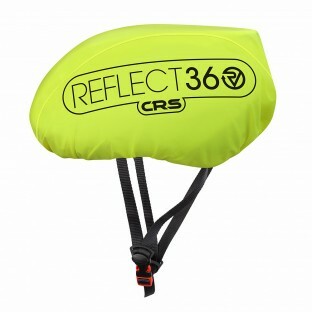 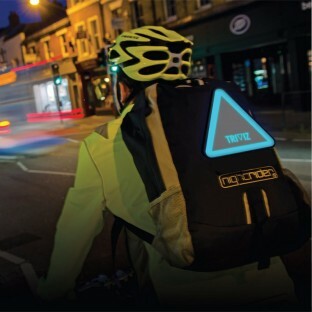 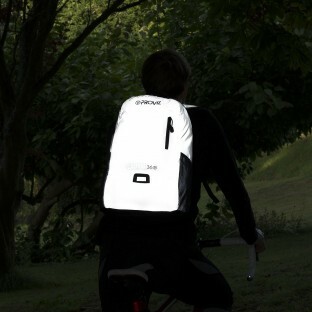 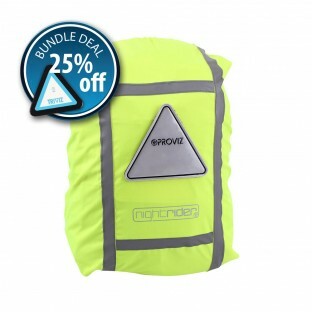 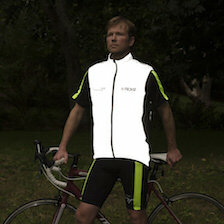 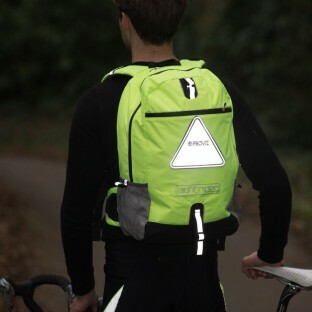 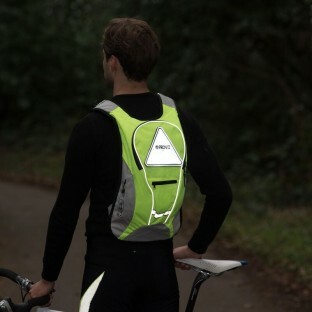 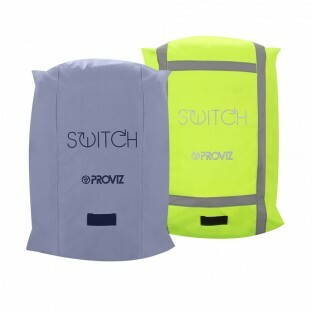 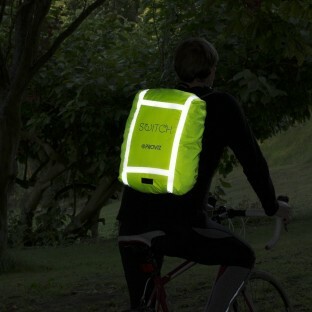 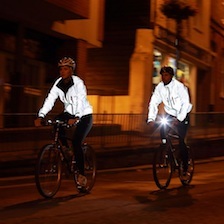 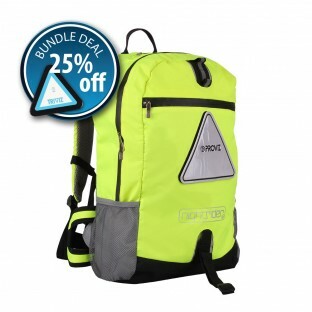 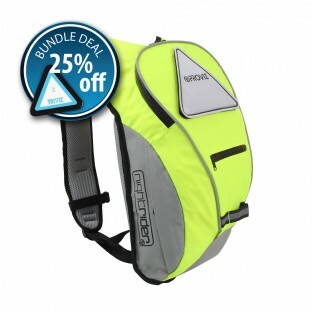 The Proviz range of cycling backpacks include adults and childrens bags in small and large sizes and all with more reflective and high vis capability than you will see anywhere else on the market. 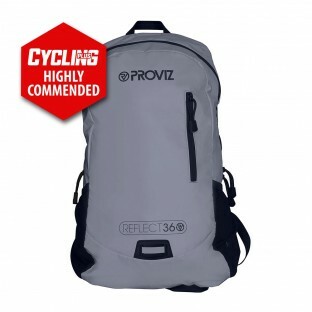 All the Proviz bags are technically excellent and specifically designed for cyclists with a close to body fit ensuring a very stable carry. 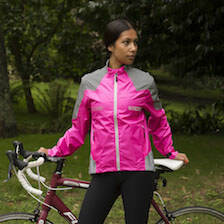 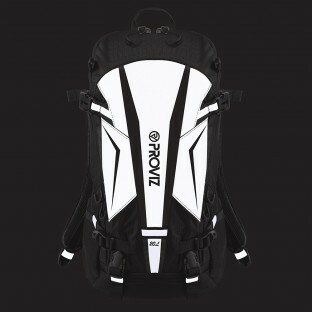 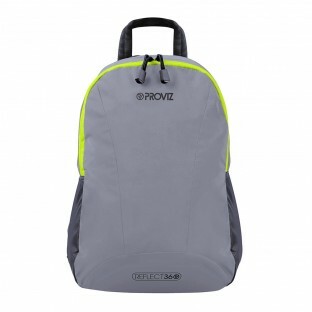 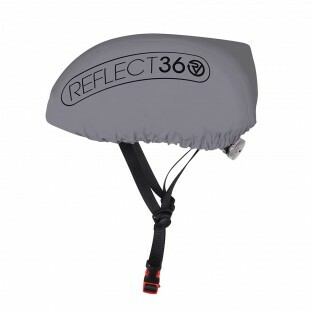 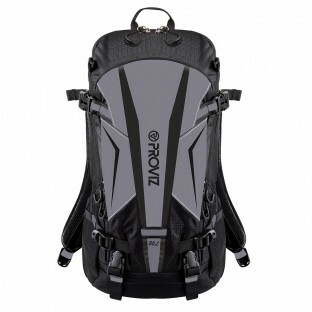 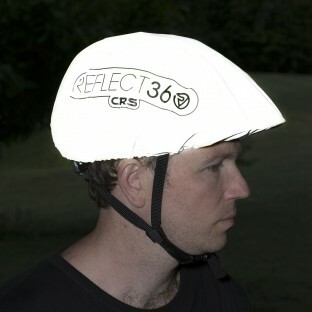 With features such as hydration bladder compatibility, laptop compartments and much more Proviz backpacks provide everything you could need to carry your gear while cycling. 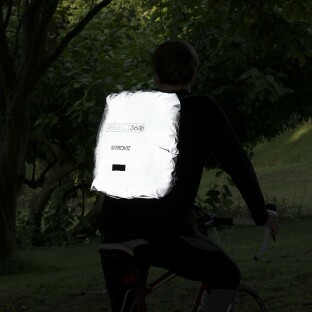 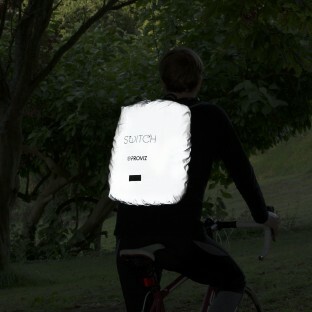 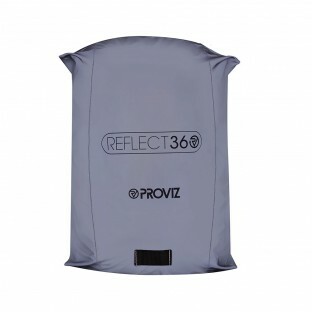 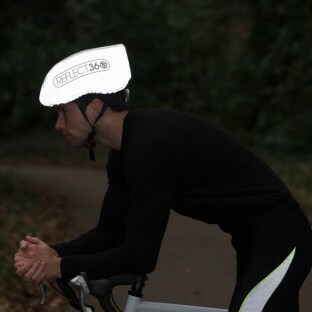 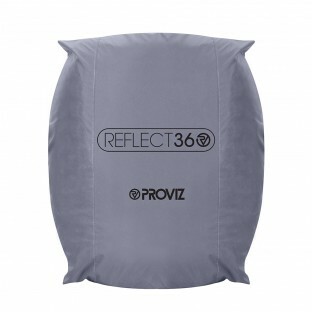 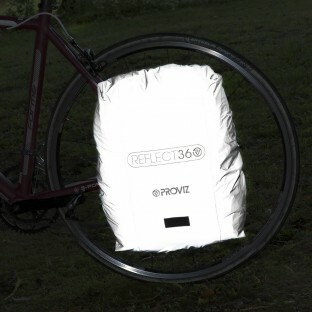 If you already have a favourite backpack or pannier but want to increase your visibility and protect your existing bag then the Proviz cycling bag covers are for you.